The world’s second largest mobile market. India has the world’s second-largest telecommunications market. It contributes substantially to the GDP of the country. India’s telecom sector has seen a rapid growth over the past recent years, which has led corporations to enter the market. 100 percent FDI is allowed in Telecom Services (including Telecom Infrastructure Providers Category-I), 49% via the automatic route and government route for a percentage beyond 49. With Foreign Direct Investment, comes in technological advancement and capital inflow, among other benefits like increased employment opportunities and the transfer of knowledge and skills. The telecommunications industry is divided into following subsectors: infrastructure, equipment, Mobile Virtual Network Operators (MNVO), White Space Spectrum, 5G, telephone service providers & broadband. 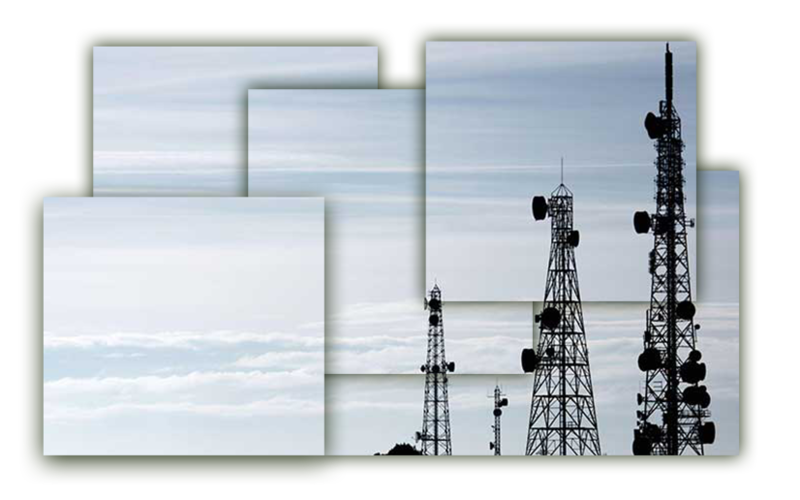 Telecom tower in India is set to boom as its tenancy ration will increase from 1.95 times in 2016 to 2.9 times by 2020 due to the expansion of 3G & 4G and on the onset of 5G technologies. More than 60 companies have received approval from Department of Telecommunications (DoT) in May 2017 to provide MVNO services; the majority of these companies are focused on Tier 2 & Tier 3 cities. 1. May 2017 - Japan NEC to invest USD 10 mn in a New Centre of Excellence in Noida to develop Big Data and Analytics Solutions. 2. March 2017 - Vodafone and Idea Cellular announced the merger of their operations. 3. 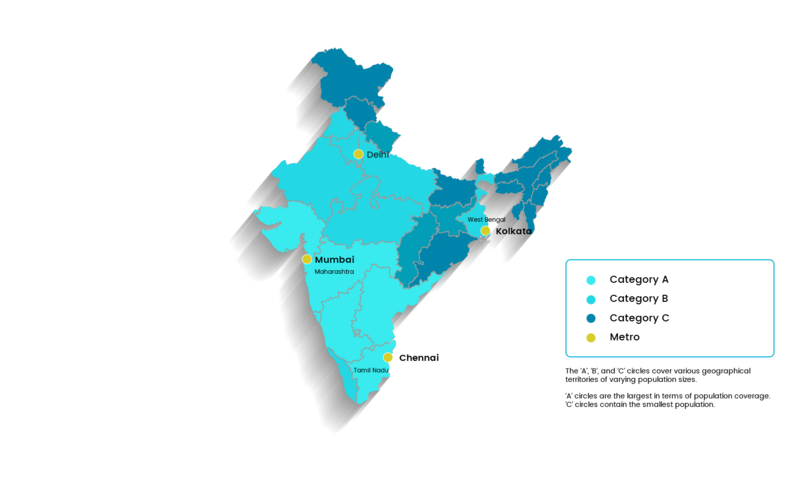 February 2017 - Bharti Airtel acquired Telenor's India operations in seven circles to receive 43.5 megahertz (MHz) spectrum in the 1800 MHz band.